The LM556 dual-timing circuit is a highly-stable controller capable of producing accurate time delays or oscillation. The LM556 device is a dual-timing version of the LM555 device. Timing is provided by an external resistor and capacitor for each timing function. The two timers operate independently of each other, sharing only VCC and ground. Timing From Microseconds Through Hours. Operates in Both Astable and Monostable Modes. Output Can Source or Sink 200 mA. Temperature Stability Better Than 0.005% per °C. Normally On and Normally Off Output. 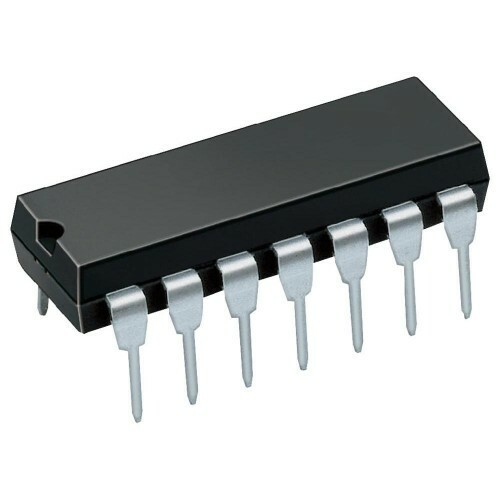 Also Searched as : LM556 Timer.